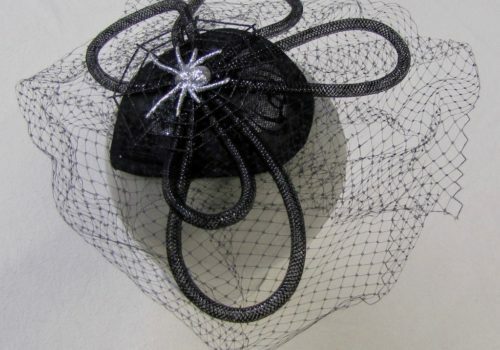 Join us on Saturday, October 27, from 1pm – 4pm and make your own Halloween Fascinator OR Witch Hat. You KNOW you’ll need one for Halloween! Create your own twist on a Halloween hat! Please call (360) 733-1323 to register or sign up online.